The all-new LG G3 offers many admirable features and it is one among the best Smartphones in 2014.Some people may think that LG G3 has hotchpotch of problems and may talk like this: ”That Smartphone I bought was a real lemon. I have read many reviews regarding the problems in that”. Although LG G3 is pretty the thin plastic design of its panel could be causing some headaches for users. There is a 3.5mm headphone jack and USB port where the problem persists. Most of the customer reviews complaints about the cracks occurred at plastic housings around the headphone jack and USB port. So the durability of plastic used in LG G3 is questioned. Despite of the plastic panel, it occupies the position for the best designed Smartphone. The brushed aluminum look of this Smartphone is amazing. A small hairline crack in panel is spreading like a grapevine and we also don’t want to exaggerate this. 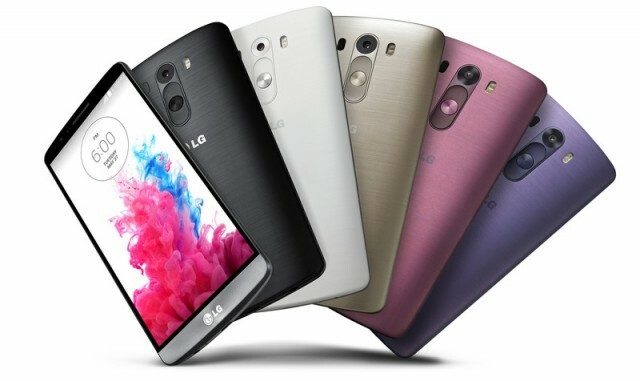 If you are concerned with this issue just buy a new back cover from LG. 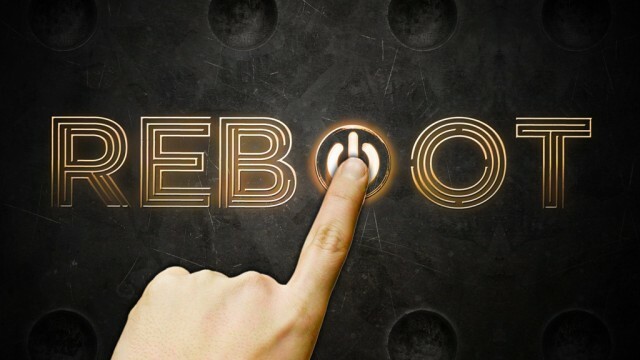 The users also complained about abnormal shutting down and random rebooting. But this may occur due to recent changes in software or app downloads. Since LG is in first position for releasing new software’s, you don’t need to worry about this. If problem really persists it will be fixed up in near future. If you think LG need to address this issue LG G3 users can reach out the company for more details regarding this minor problem. Before that you should check your recent app downloads. Another option is to pull the battery for few seconds and to do the manual reboot a few times to prevent random reboots. As a last attempt to fix the problem, factory data reset can be done. You should backup everything first, since it wipe out all apps and data. 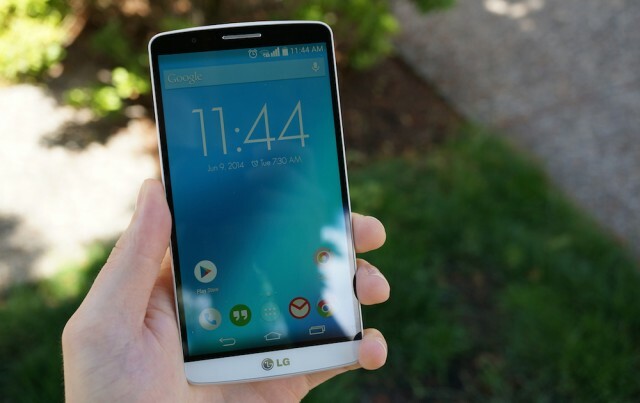 LG G3 delivers a stunning 5.5 inch display with 2560×1440 pixels resolution. However there are some customer reviews reporting about screen dimming and overheating. So our recommendation to solve this problem is to put auto mode on for screen brightness. 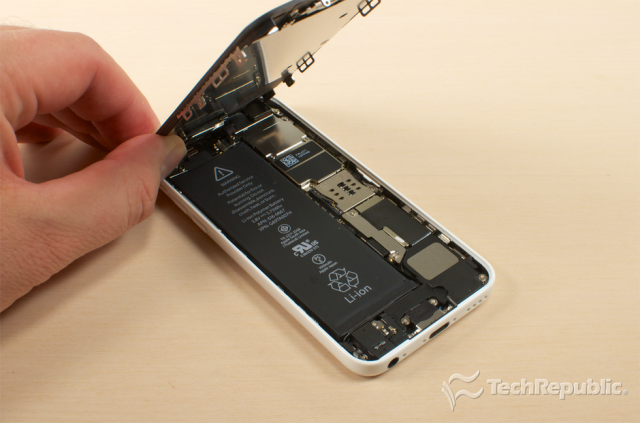 Overheating may cause due to the usage of device with screen fully lifted up while charging battery. Long hours of gaming or surfing cause mild heat, so don’t be panicked. Slow Performance due to hardware or OS? The Android 4.4.2 Kitkat OS runs on the LG G3 handset and it has a quad-core processor with new UI.So we can surely say that slow performance is not due to the OS and hardware. So we recommend you to download any app from Google Play Store for speeding up the animations. SmartClean is an amazing idea but not a good application. The unused apps and data are removed this. It suggestsdeleting the idle apps in the handset. But this will consume a large storage space. So it is better to remove this feature.